Based five miles south of Norwich, Hethersett & Tas-Valley CC is one of Norfolk's most ambitious, up and coming clubs. In 2008 the club were crowned champions of the Norfolk League and were promoted into the Norfolk Alliance. We are a friendly 'Clubmark accredited' Club and play all our home games in the grounds of the picturesque Taswood Lakes at Flordon. 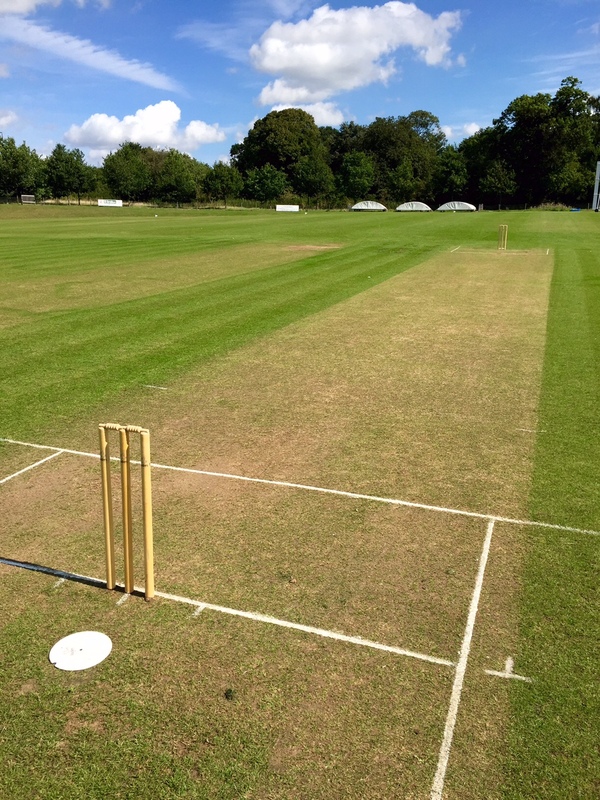 We boast superb facilities including two pitches, purpose built pavilion with bar, electronic scorebox, mobile covers, showers and full coaching facilities. We run four Saturday teams playing in Norfolk Alliance Divisions Two and Four, Norfolk League Division Three and Four and a Sunday team playing in Mid Norfolk Division One. We also compete in the National Village KO Cup, Lady Mary Trophy, The Challenge Cup and the Hunts County Cup as well as playing midweek and evening friendlies. We have five junior sides and in 2019 all teams will compete in the South Norfolk Community League and the Norfolk Alliance junior league. In addition we have a thriving Over 40s team who in 2017 won the South Norfolk League and finished runners up in the County. Hethersett & Tas Valley is very much a family friendly club with an excellent social scene. Throughout the season our social committee will host an annual tour, summer barbecues, race/casino/quiz nights, club fireworks evening and our famous super sixes tournament.